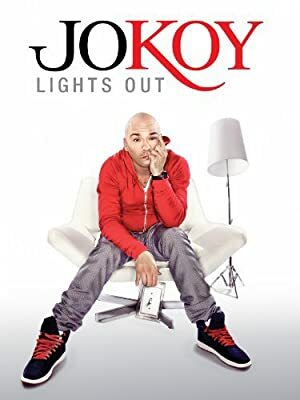 Jo Koy’s star continues to rise in his second feature-length, uncensored stand-up special, Lights Out. If you don’t already know Jo from his stand-up or regular roundtable appearances on Chelsea Lately, it’s time that you do. Ting ting! A social worker is coming to Gru’s house to check if it’s suitable for children. Margo, Edith, Agnes and the Minions must take care of the situation.